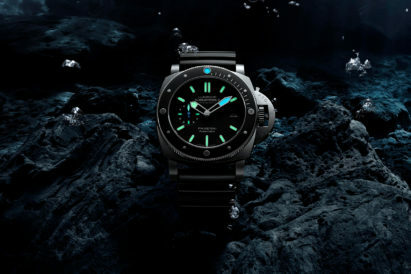 The word ‘iconic’ is bandied about with alarming flippancy in the watch world, where challenger brands desperate for some cut-price heritage attach the moniker to any and every model — even if said model is unlikely to be remembered in two years’ time. 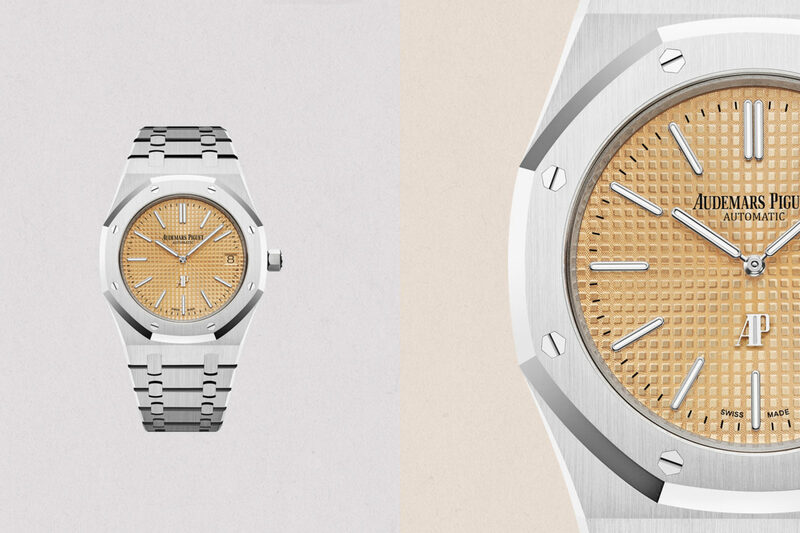 But the latest addition to the Royal Oak “Jumbo” canon from Audemars Piguet can safely be described as iconic. 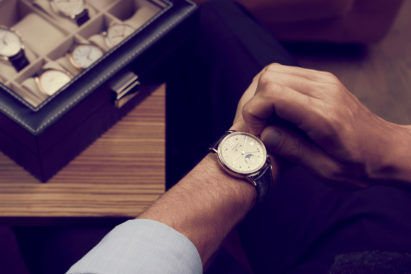 A version of this watch first appeared, with identical dimensions to this incarnation, at the 1972 watch fair in Basel. But this new iteration is a beautiful step forward. 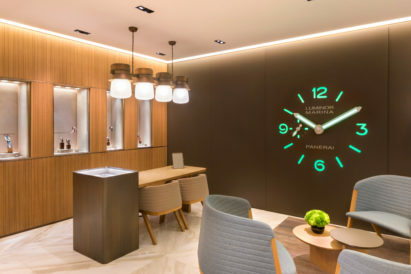 Audemars Piguet got it right in the first place, all those years ago — and then added a layer of excellence to boot. With its case, bracelet and bezel cast in an 18-carat white gold, the new Jumbo is an echo of its forefather, which was designed to be the first luxury sports watch made from stainless steel. The white gold, paired with the pink gold-toned dial, takes this timepiece to another level. The unique colour on the “Petit Tapisserie” generated a huge amount of chatter at this year’s SIHH watch fair in Geneva, with some calling it salmon, some calling it gold, and one journalist even suggesting (cough) it was “salmon-adjacent”. Just 75 models of this rarefied beauty will be released this year and each will be sold exclusively through the brand’s 50-something boutiques. So unless you’re one of their top clients, the picture above might be the closest you get to the real thing.